Disney is making a movie based on the diary of Anne Frank, who died at the hands of Nazis at age 15. 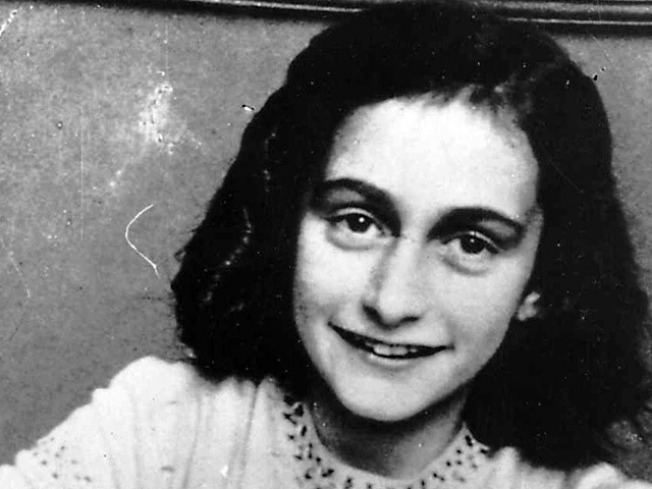 Disney is planning a new movie based on "The Diary of Anne Frank," and has signed on Pulitzer Prize-winning playwright David Mamet to write and direct the film. Anne Frank's two-year chronicle of her family's efforts to elude Nazis has moved generations of readers since it was first published in 1947, two years after the 15-year-old died in a concentration camp. The fmaily stayed hidden in secret chambers of her father's office building until they were betrayed and shipped off to die. Only her father survived. Braunsberg, best known for producing “Being There,” will produce the movie. Braunsberg spent a year gathering the rights from the Anne Frank Estate, and the estates of Hackett and Goodrich, who also wrote the script for the 1959 George Stevens-directed film, which was nominated for eight Oscars and won three. Mamet won a Pulitzer for the 1984 play "Glengary Glen Ross," and received screenwriter Oscar nominations for "The Verdict" and "Wag the Dog."